Where the most talented people create great games, develop rewarding careers, and shape the future of automotive entertainment together. 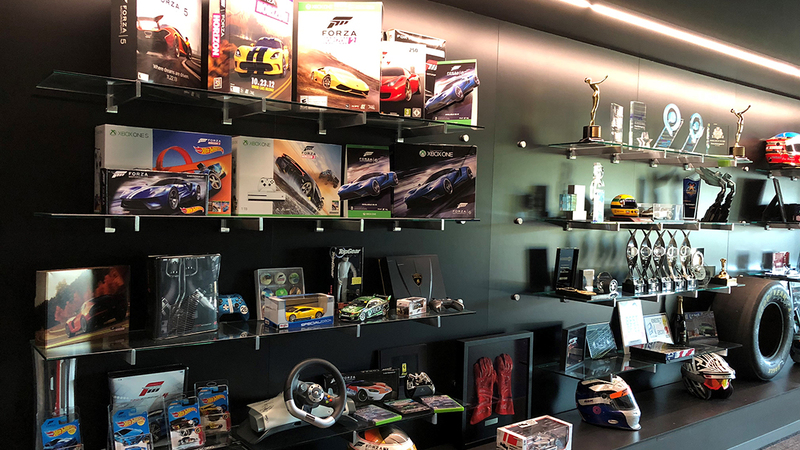 Located in Redmond, Washington, Turn 10 Studios is the creator of the Forza franchise and the developer of the Forza Motorsport series of games. Turn 10 is a division of Microsoft Games Studios and was established in 2001 as a first-party game developer. The studio’s first game – the original Forza Motorsport – launched in May 2005. With an emphasis on cutting edge simulation and showcasing both Xbox Live as well as the Xbox hardware, the game launched to critical acclaim. It quickly gathered a passionate automotive community, known equally for its driving skill and artistic creativity. Since then, the series has become a favorite for gamers and automotive enthusiasts around the world. As a first party studio, Turn 10 is on the leading edge of technology innovation within the larger gaming organization at Microsoft and has created amazing experiences built to show off the best of first-party hardware and services, including Xbox Live, Kinect, and the Xbox One X. In 2012, the universe of Forza expanded with the introduction of the open-world Forza Horizon series of games. Developed by Playground Games, the Forza Horizon series has enjoyed tremendous worldwide success, and represents an entirely new expression of the Forza franchise vision. Forza’s official Esports series, the Forza Racing Championship, launched in 2016, featuring the best drivers in the world competing in Forza Motorsport games to become the ForzaRC champion. ForzaRC drivers have competed all around the world, with winners standing atop the podium at the 2017 24 Hours of Le Mans after competing in ForzaRC Season 3: The Porsche Cup. At Turn 10 our goal is to make great racing games that represent the passion and diversity of our studio and our community all over the world.